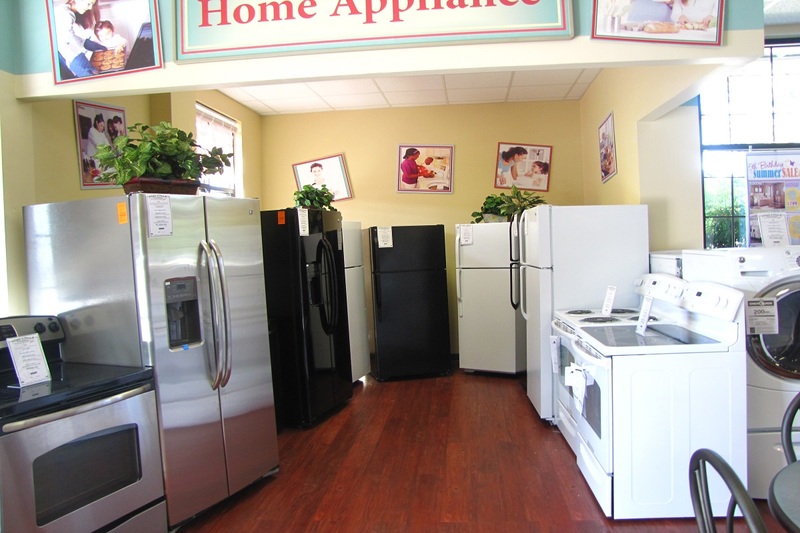 Easy 2 Own Furnishings has the Best Name Brand Appliances, Refrigerators, Ovens, Cook Tops, Washing Machines, and more. Conveniently located at 21 Simmonsville Road, Bluffton, SC 29910. Just off of 278 on Simmonsville Road. Right next to Vallen. We are here to offer you the easiest way to own the best products for your home! We offer Lease to Purchase, PLUS Great cash and carry prices on Brand NEW, Name Brand Merchandise! The best place in the Lowcountry to furnish your home at the best prices and with the best payment options! Locally Owned & Operated, Family Friendly, and Hablamos Espanol! Easy 2 Own Furnishings has everything you could need for your appliance needs. 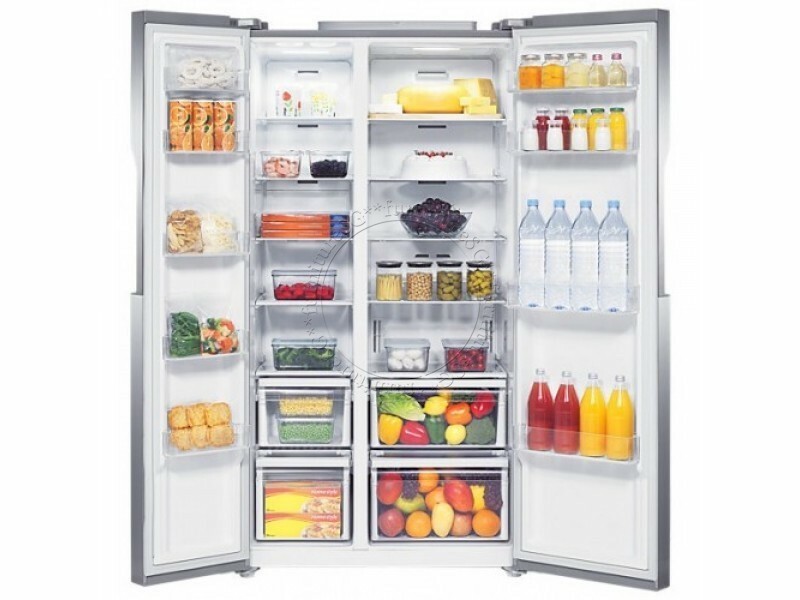 From refrigerators, washers, dryers, stoves, freezers... to air conditioner units, and more! 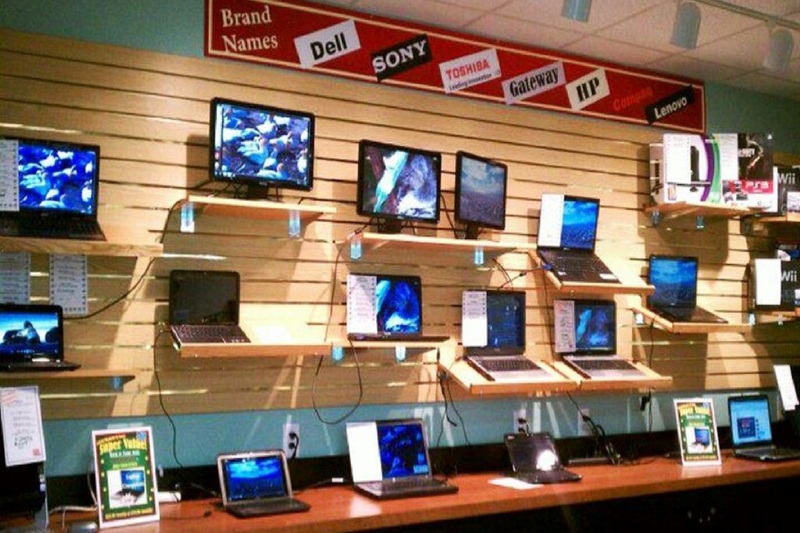 Easy to Own's Technology Center has Computers, Laptops, Notebooks, Gaming Computers, Tablets, iPads, Cameras, Camcorders, Car DVD Players, and more! 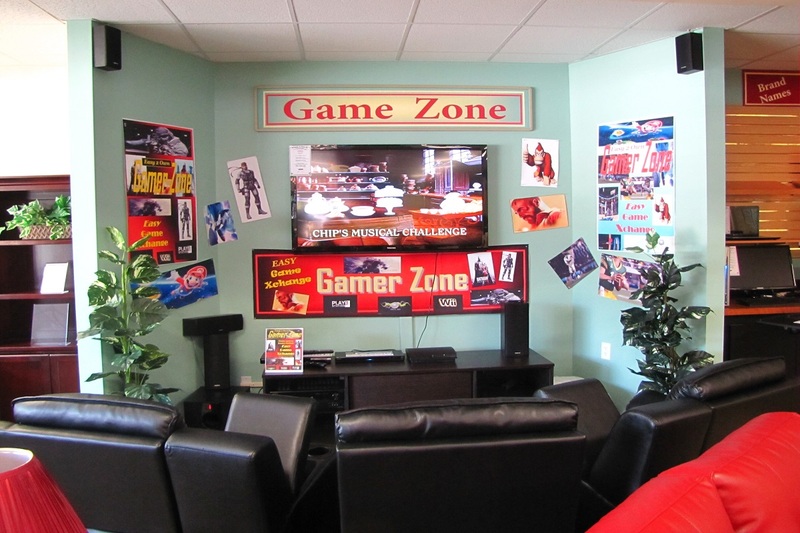 Home Entertainment, TVs, 4K Ultra HD TVs, LED TVs, LCD TVs, Plasma TVs, DJ Systems, BlueRay Players, PS3, WII, XBox, Gaming Systems, Easy Game Exchange, and more! Easy 2 Own Furnishings is a Founding Member of the Greater Bluffton Chamber of Commerce. We support our Local Community.